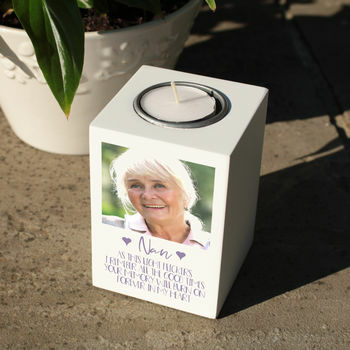 A beautiful white wooden tealight holder, personalised with a photo of your loved one and a personal message. These contemporary candle holders will look great in any home. Suitable to stand on a shelf, window sill or mantle piece. A touching way to remember a member of the family, by printing a photo onto the holder with your own message. These candle holders are made from a white coated wood with an inset metal dish in the top to hold a tealight. 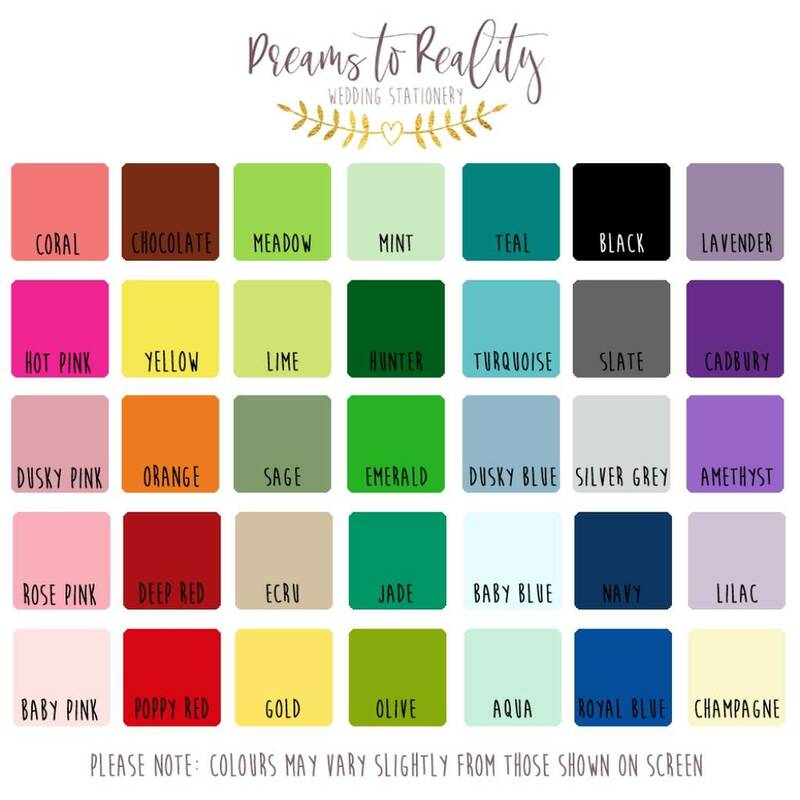 Supplied with an unscented tealight candle ready to be used straight away.